Divorce agreement template can be used to clearly define the settlement terms with your spouse. 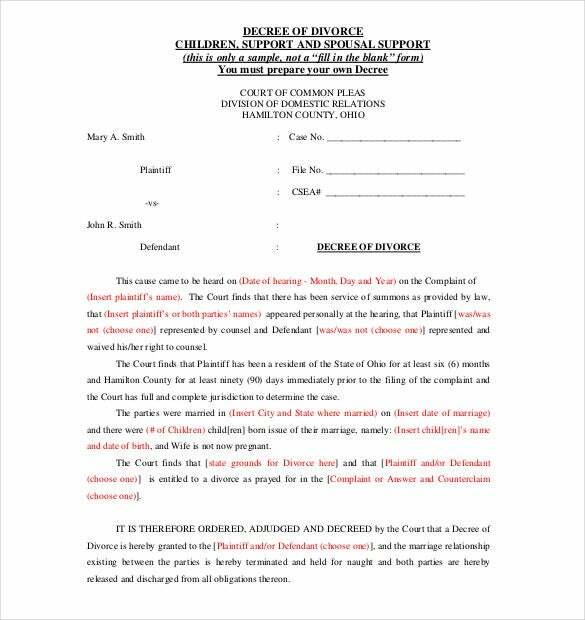 These templates can be used to make agreement regarding property division, child custody, debts, accounts, etc.You can use our divorce agreement template to come to terms with the spouse. The template is available in PDF, Word, and Excel format. 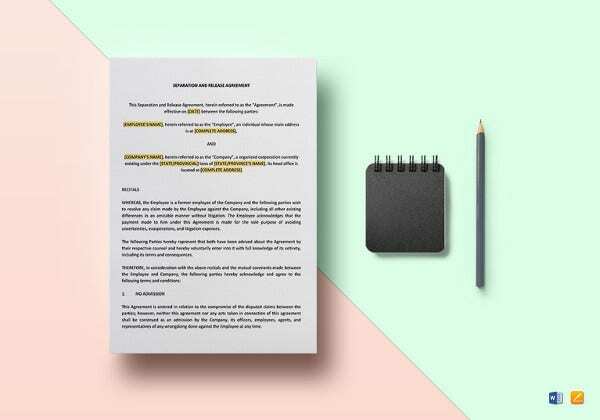 You can also visit Separation Agreement Template. You are requested to carry out some research work since every state has its own set of terms to define these agreements. 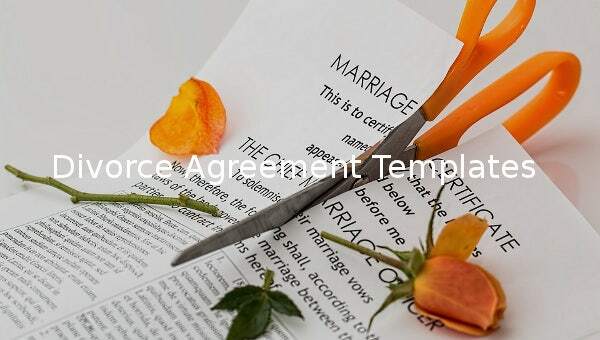 Some state addresses this type of a Agreement Templates as marital settlement agreement or even marital separation agreement. Remember, it is necessary to enlist the appropriate title for the state in the agreement. 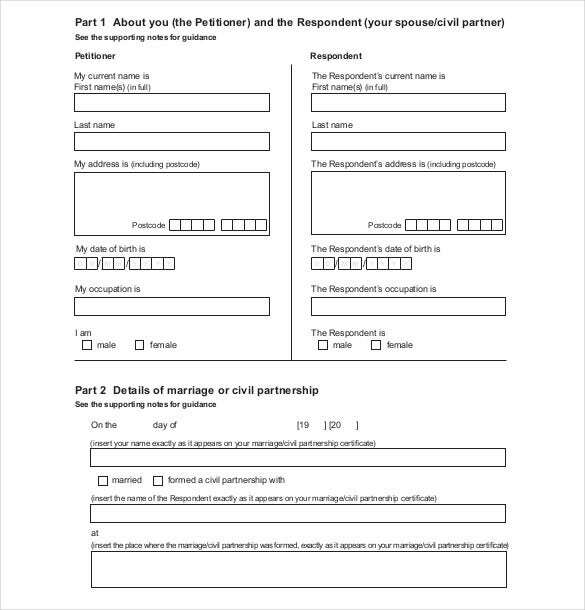 alrp.org | This template has a layout that includes the names of the parties to divorce, dates of marriage and separation and children if any. It also specifies the irreconcilable differences. Download it in PDF format. 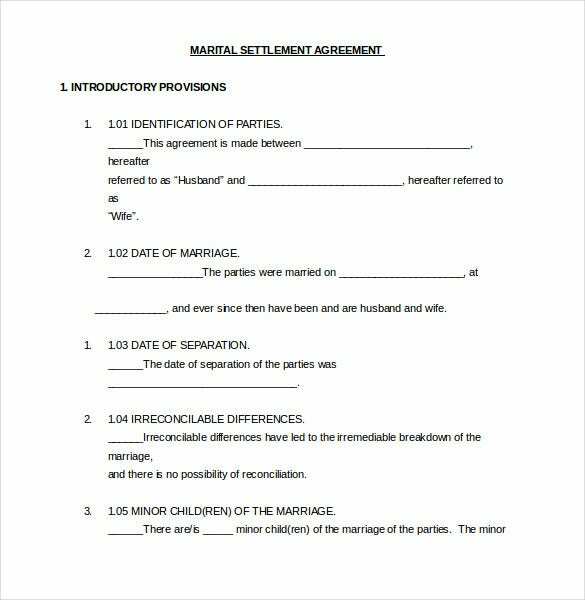 You may also check out Settlement Agreement Templates. legalwise.co.za | This template is designed to make the divorce settlement easy for the parties. Available in PDF, it includes the custody of children, their maintenance, and access to them by each party and how to handle joint property. 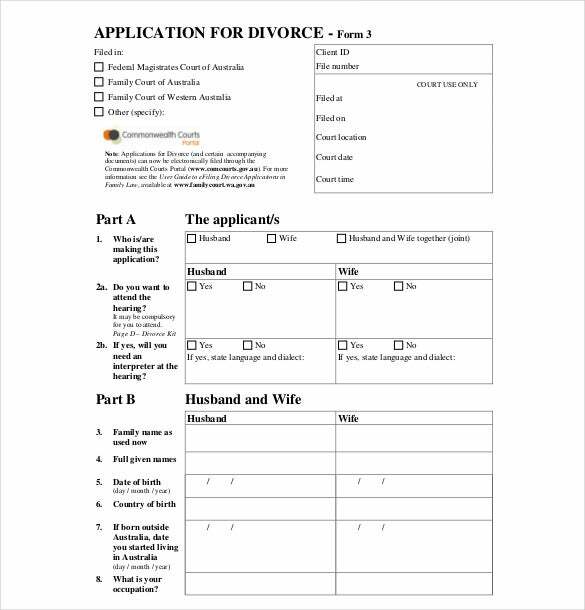 familycourt.wa.gov.au | Since one of the parties needs to make a divorce application, this PDF form comes in handy. It contains the person applying, their personal details like occupation, family among other important details. 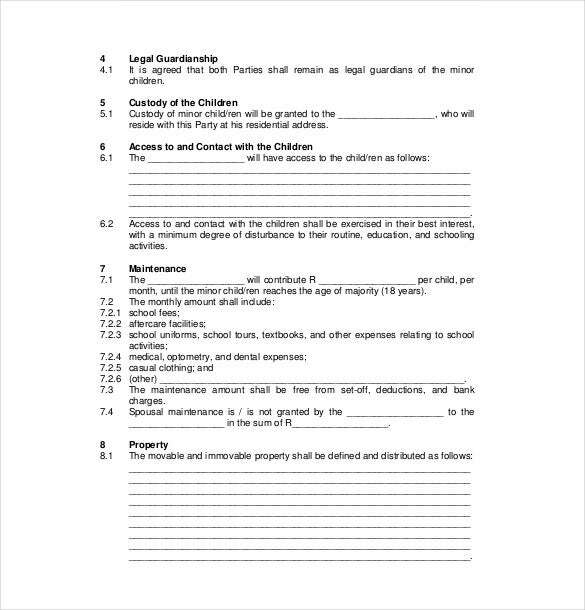 courts.ca.gov | This PDF custody agreement template is used when a divorcing couple want to agree on who to keep custody of their children. It details the relationships with the parties, their names among other information. 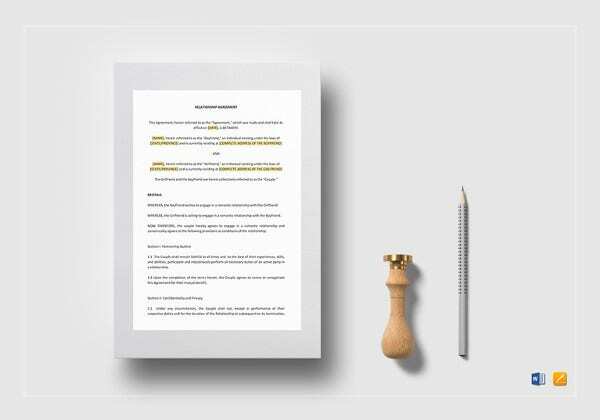 familylaw.co.uk | When civil partners or married couples are divorcing this PDF template come into play. It helps come up with an agreement on the divorce. The partners gives out their personal details and occupation. 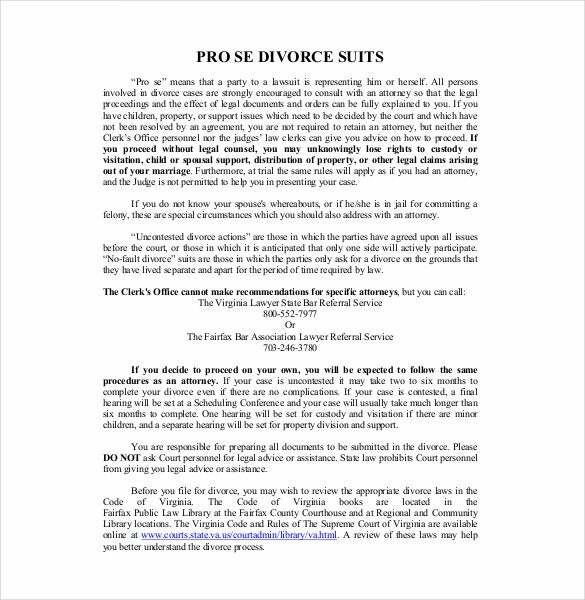 fairfaxcounty.gov | This is an advice on how to proceed with the divorce suit. It can be downloaded here in a PDF file format and printed if desired. It advices on both the use of an attorney or personally preparing the document. 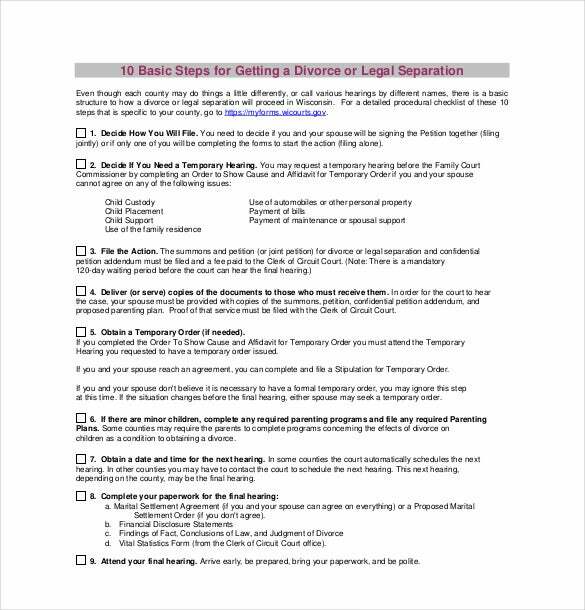 law.wisc.edu | With this ten step template anyone can understand the procedure of getting a divorce or legal separation easily. Download the template in the available PDF format and follow the instructions. 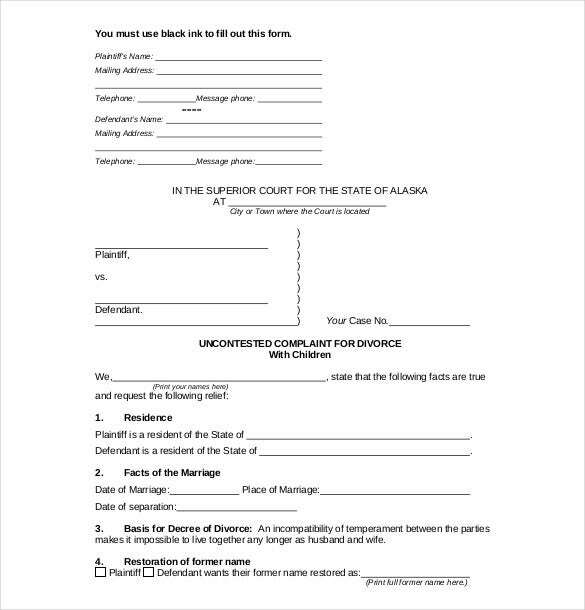 courtrecords.alaska.gov | This template is designed to help with the divorce process. It has the reasons for divorce, the children, property and request for previous name restoration. 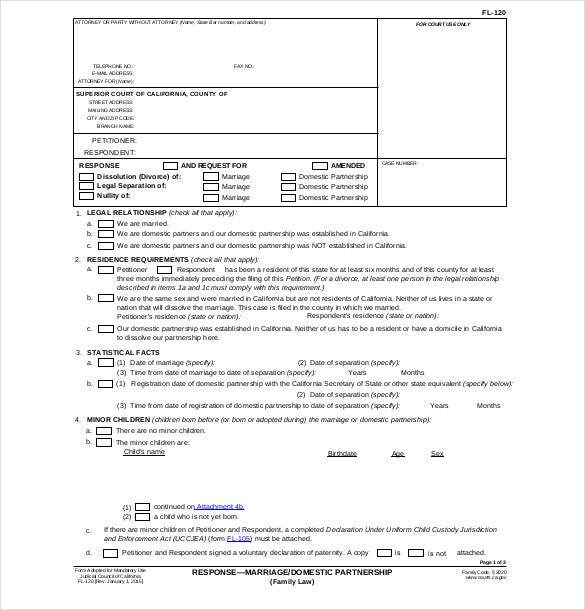 The form is available in PDF free of charge. hamilton-co.org | If you want to apply for a divorce this template captures all the relevant information needed for proceeding. Download it in PDF and fill the personal and physical details of applicant, children and partner.